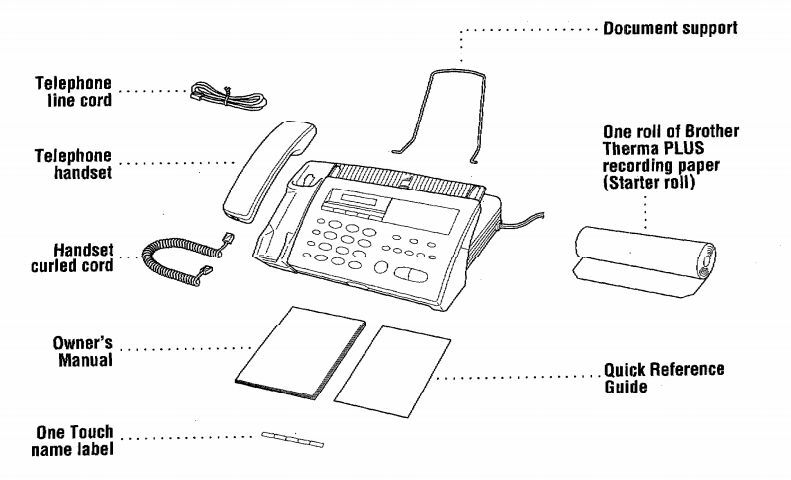 I saw your ad on Craigslist for the Fax Machine http://vancouver.en.craigslist.ca/rds/hsh/2307594248.html. You mention that it comes with extra paper rolls. YOU MENTION THAT IT COMES WITH EXTRA PAPER ROLLS! 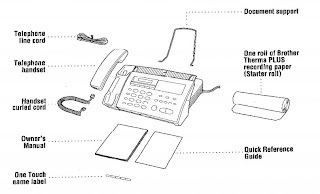 You are selling a fax machine that takes paper rolls (or trying to at least). Here's what I want you to do: After reading this email and going home from the library computers, I want you to go over to a mirror and look into it and say: "I am trying to sell a fax machine that takes paper rolls." If you didn't hear yourself you should turn down Huey Lewis's album Sports and repeat this until you realize that it is 2011. Just kidding. It sounds great. Is the price negotiable?